METTLER TOLEDO Safeline's canned food x-ray inspection systems provide superior contamination detection for manufacturers producing food and beverages packaged in a wide variety of metal cans. Inspection solutions are available for a wide variety of applications and can shapes and sizes. 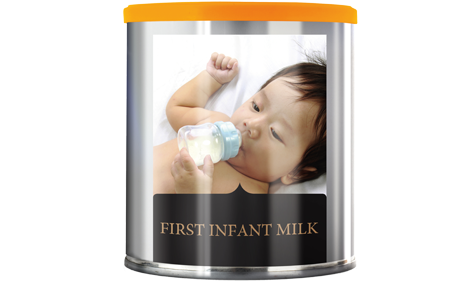 Typical applications include baby food, ready meals, fish and seafood, meat, fruit and vegetables, pet food and beverages. 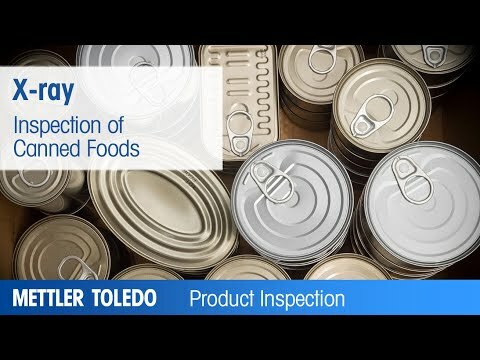 In addition to providing physical contaminant detection, METTLER TOLEDO Safeline's canned food x-ray inspection systems provide additional quality assurance by performing a variety of product and presentation checks. Systems are able to simultaneously perform a wide range of quality functions including the monitoring fill levels, measuring headspace and detecting container defects. X-ray systems detect glass, metal, mineral stone, high-density plastic and calcified bone within canned products. Detecting physical contaminants that are located on the base or side walls of cans, especially if the can has side wall ribbing, can prove challenging. Our split beam x-ray system overcomes this by imagining every can twice. Each image represents a different viewing angle, increasing the coverage for inspection inside the container and the probability of contaminant detection. X-ray inspection systems for canned foods simply straddle existing production conveyors and take up minimal line space. This provides a quick, easy and cost-effective installation without the creation of additional product transfer points. By ensuring the safety and integrity of food-filled cans, our x-ray systems help avoid product recalls, protect consumers from non-conforming goods and safeguard manufacturer brand and reputation. What are the challenges when inspecting metal cans? Metal cans have traditionally proven to be more challenging to inspect than lower-density containers, as the packaging itself absorbs more x-ray beams. The toughest challenge when inspecting metal cans is to detect small physical contaminants that are located on the base or near the side walls of the can, especially if they have side ribbing. Ring-pulls can also affect sensitivity. METTER TOLEDO Safeline X-ray offer a range of metal can inspection solutions to ensure all physical contaminants are detected whilst simultaneously conducting quality control checks, guaranteeing canned food safety. What is the recommended METTLER TOLEDO solution for metal can inspection? 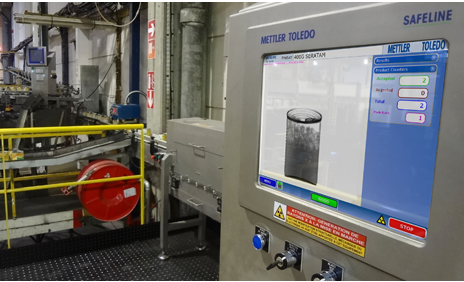 METTLER TOLEDO offers a range of x-ray systems for inspection of metal cans with either single or spilt beams to ensure optimum contaminant detection. A vertical beam x-ray system can be used to inspect small cans with ring pulls, as these are usually smaller in height than they are in width and length. This means inspecting these type of cans through the vertical cross-section provides the best detection sensitivity. Horizontal beam systems are primarily used to inspect cans that are taller than they are wide. To overcome challenging applications, METTLER TOLEDO offers a split beam x-ray system that images every can twice. Each image represents a different viewing angle, increasing the coverage for inspection inside the container and the probability of contaminant detection. Can x-ray inspection systems keep up with high throughputs? METTLER TOLEDO Safeline X-ray systems are designed to inspect and reject cans with very high accuracy at high line speeds, meaning they will not cause production bottlenecks. In addition, reject systems that work in conjunction with the detectors are capable of removing contaminated/defective product from the production line without a reduction in speed or throughput. How many packs per minutes (PPM) can be inspected? X-ray inspection systems can operate at line speeds of up to 1,200ppm, depending on the application. This includes a high-speed reject device to ensure quick removal of faulty products. What can x-ray systems inspect metal cans for? How easy is it to integrate an x-ray system into my existing production line? 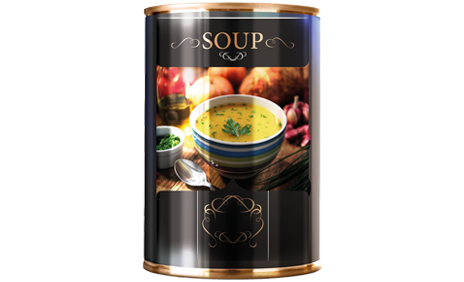 X-ray systems for canned foods can be easily fitted into an existing line as they are highly adaptable to suit individual customer requirements. This keeps downtime associated with installation to a minimum. The latest single and split beam x-ray systems also include integrated conveyors which make production line integration even easier.